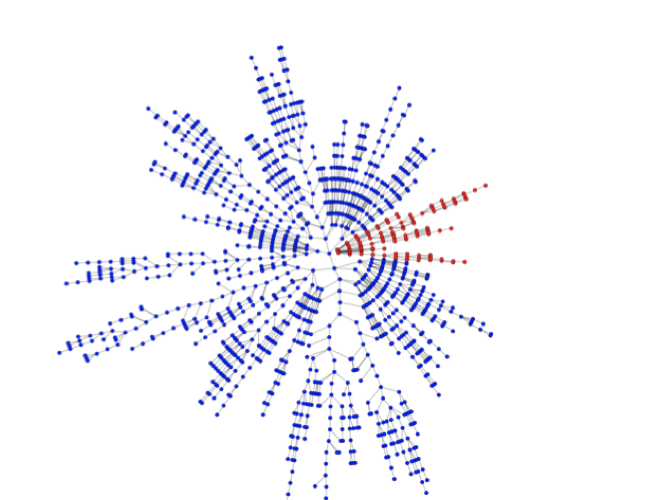 AETOS is able to reflect graph properties that optimize applications of self-organizing tree overlay networks. 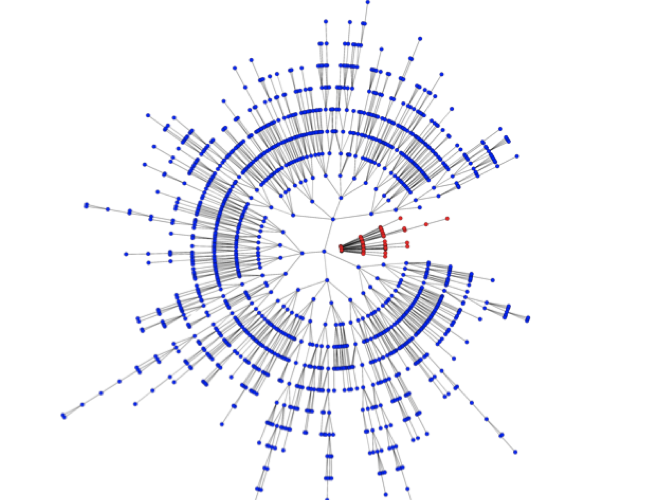 AETOS, the Adaptive Epidemic Tree Overlay Service, is a self-organization methodology for building and maintaining overlay networks organized in a tree topology optimized for specific applications. 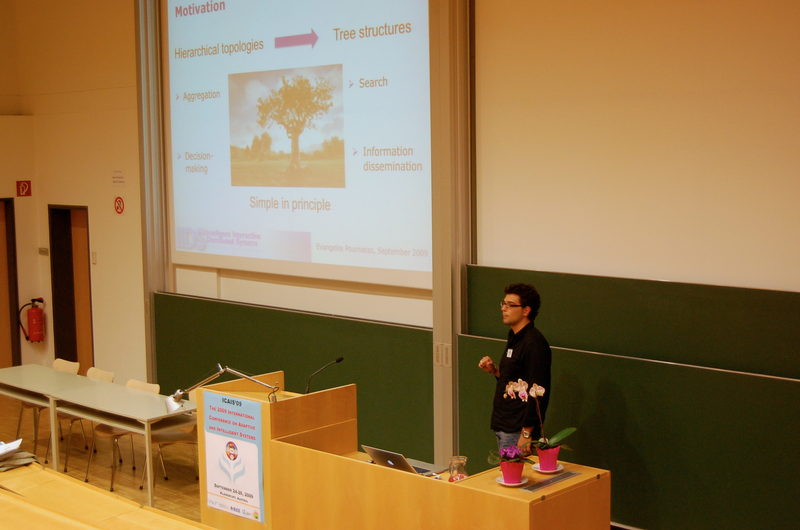 Various fundamental operations of distributed systems can be performed over trees, such as aggregation, decision-making and information dissemination. Therefore, overlay trees support a wide range of application domains, for example, multimedia multicasting, energy management and distributed databases. 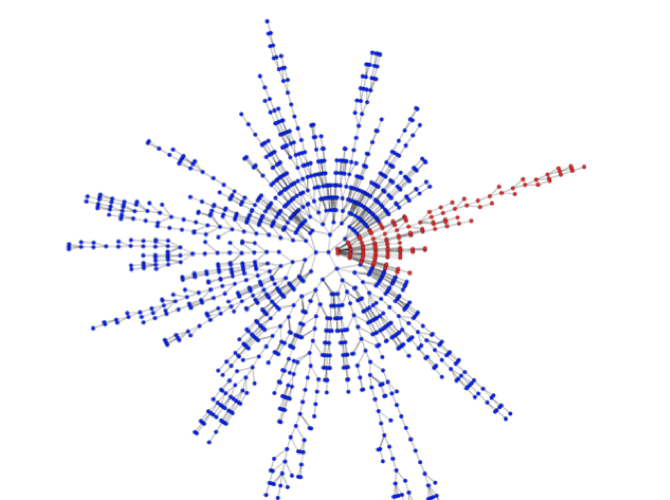 AETOS is able to reflect graph properties that optimize applications of self-organizing tree overlay networks. For example, AETOS shorts the nodes of a tree by positioning the most robust ones close to the root and the least robust nodes as leaves. 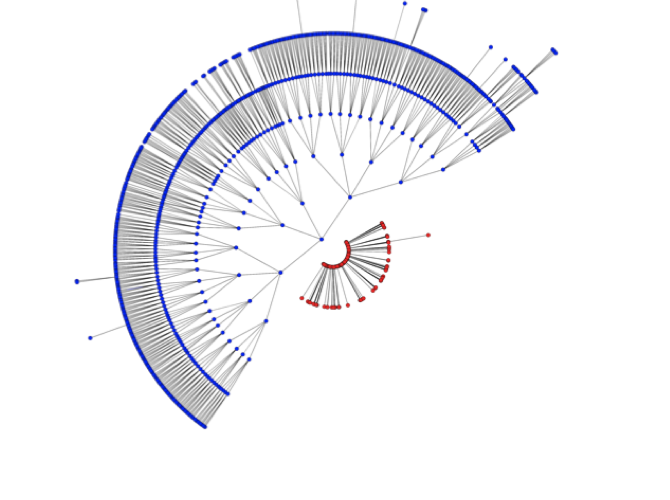 In this way, the impact of node failures, security attacks or excessive load is minimized as the size of the affected branch is smaller compared to an unsorted tree. 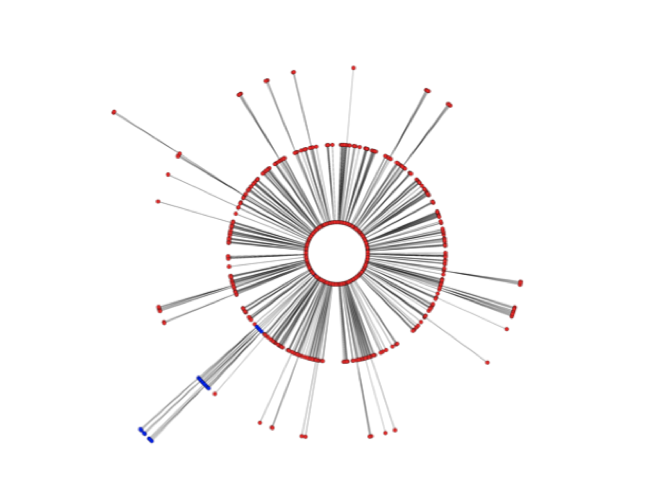 Furthermore, AETOS is able to reflect constraints of nodes in the tree topology such as the node degree (number of connected children). 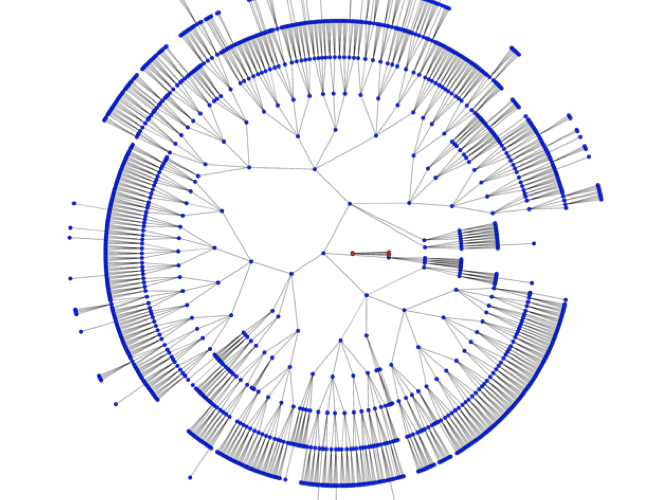 The bandwidth of nodes in a multicasting tree is an example of such application constraints. AETOS is based on such abstract criteria related with the graph properties of trees to meet a wide range of application requirements. 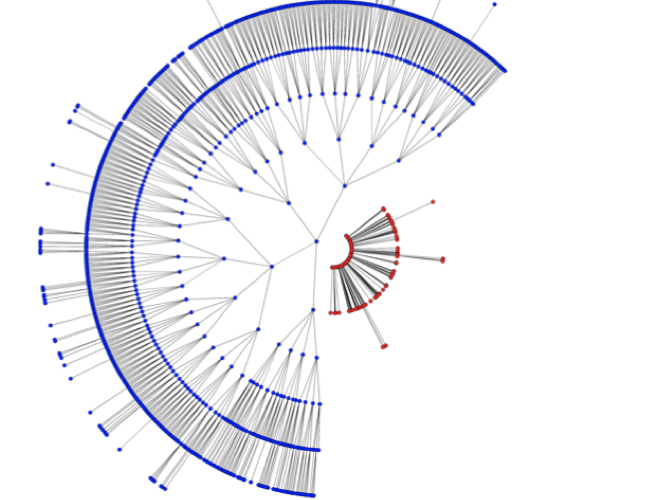 Gossiping discovery: Nodes disseminate and collect information in an epidemic fashion. 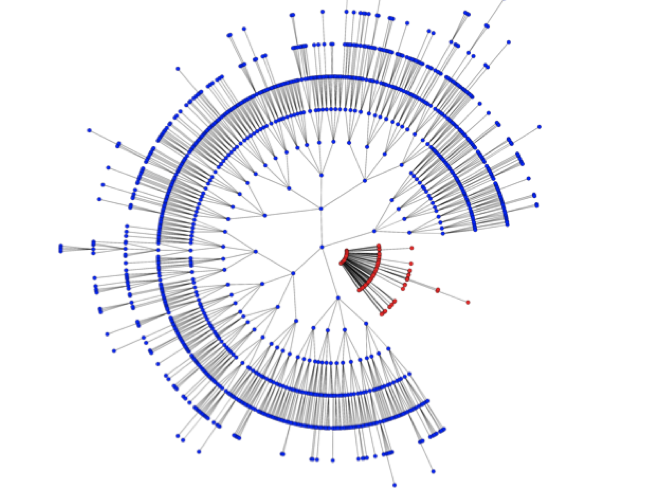 This creates a dynamic and random network that keeps all the nodes interconnected. 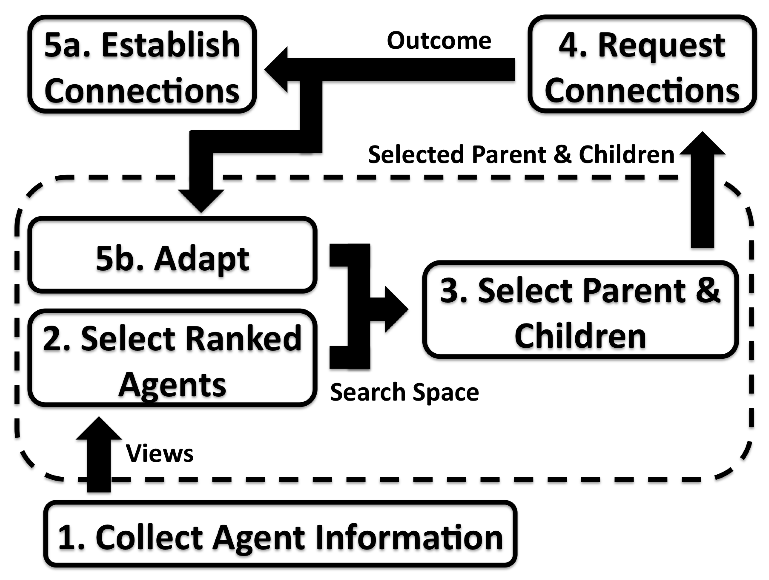 Clustering: Candidate parents and children, ranked according to one or more application criteria, are sorted and selected based on an adaptation strategy, e.g. highly ranked parents are preferred over low ranked ones. 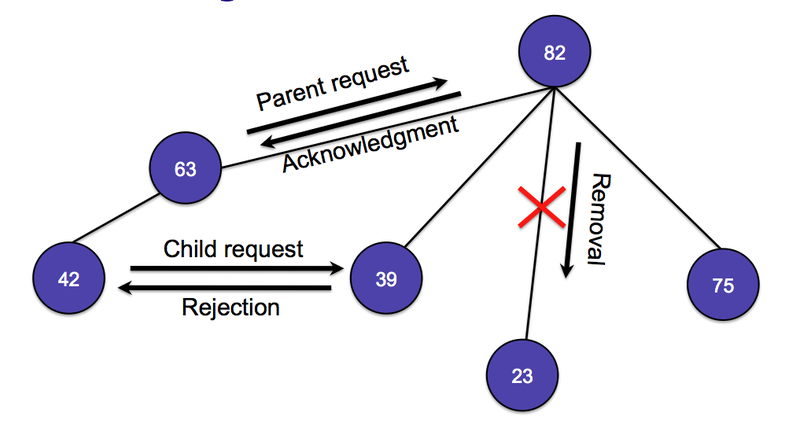 Tree building and maintenance: Nodes negotiate with the selected candidate parents and children for the establishment of their in-between connection. 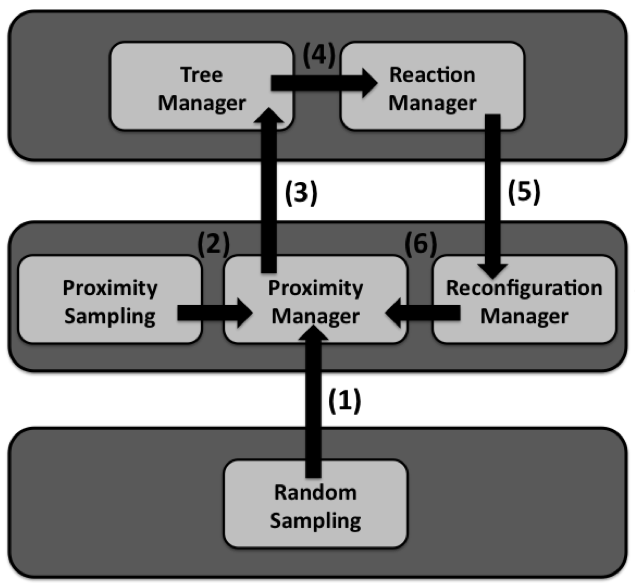 The decision-making is based on the application requirements and results in different tree topologies, e.g. short trees consisting of a small number of tree levels with a large number of nodes or long trees consisting of a large number of tree levels with a small number of nodes. 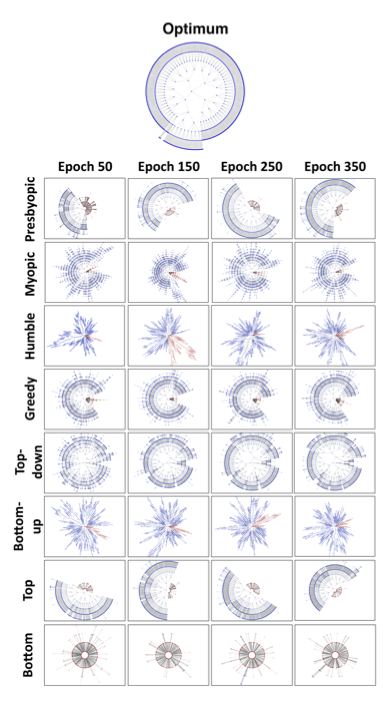 This incremental self-organization methodology benefits from its abstraction, customization and modularity compared to other methodologies that are more integrated with specific applications. AETOS was part of my PhD studies and resulted in several publications.